In the world of Geeks, it surely is some sort of international holiday when “The Boy Who Lived” celebrates a birthday! 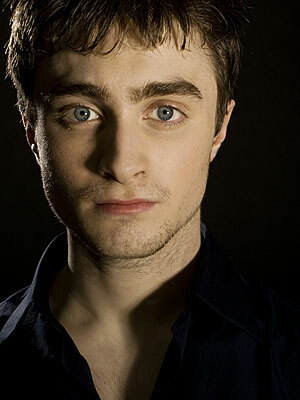 The Geeky Chic joins the world in wishing a very happy birthday to Daniel Radcliffe! Not only did he embody for us Harry Potter and give us a spectacular gothic turn in The Woman in Black, Danielle is a very involved in equality movements. In particular, we adore his work with The Trevor Project, an organization that provides crisis intervention to GLBTQ youth. Now that’s magical! Enjoy your 23rd year! The Geeky Chic knows you’ll be making magic for a long time to come.